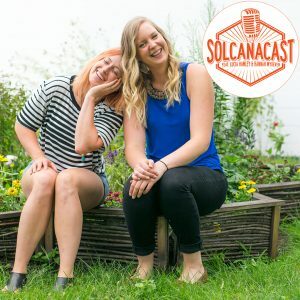 This week on Solcanacast Hannah and Lucia interview Jacob Nachel, local food and sustainability coordinator at Great Basin Community Food Co-op in Reno, Nevada. Tune in to learn as we ask this food whiz all the questions about how we can be savvy consumers as we walk the co-ops in Minneapolis and beyond. Listen for Jacob’s tips on where to start if you feel overwhelmed by the economic, environmental weight of purchasing by brand, and how to take care of yourself mentally while in the grocery store. Hint: those people that work there? They WANT you to ask them questions! Challenge: Look at EVERY ingredient on the foods in your home you eat this week and see if you can imagine the whole form of the food. Also, are there added sugars?